"DBS LEATHER CREDIT CARD WALLET - BLACK INCL. 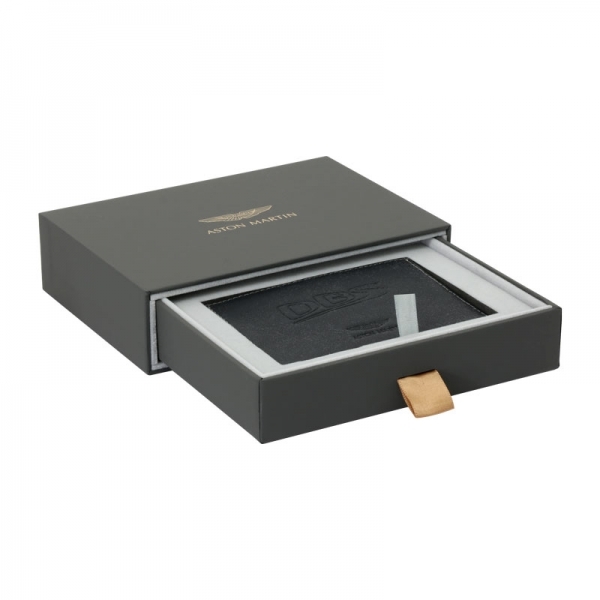 DEBOSSED DBS LOGO & GIFT BOX"
Related links to "DBS Leather Credit Card Wallet - Black incl. Debossed DBS Logo & Gift Box"